This short film is a new perspective on an old waterway. It is a love story between the Water of Leith and the people of Dunedin, and was created for the Otago Regional Council as part of their #LovetheLeith campaign and Leith Flood Protection Scheme. 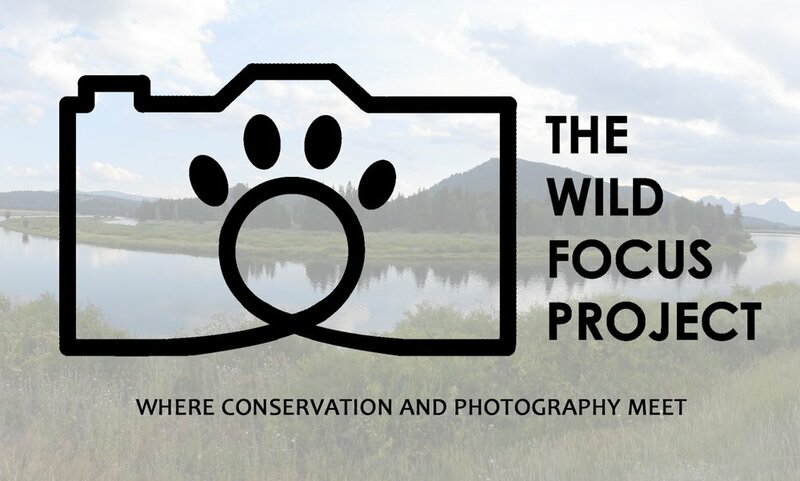 This website (www.wildfocus.org) is all about merging nature conservation, photography, and storytelling in order to protect biodiversity. The beautiful and astonishing variety of life on Earth is under threat from human activity. But we can also protect the wild by using one of our most human qualities: the ability to tell stories. PhD student Javiera Cisterna's work on Archey's frog is featured in this New Zealand Geographic article from May/June 2017. Breast cancer is one of the most common cancers affecting women in New Zealand. There’s a great deal of information and support for sufferers. But what if you have breast cancer and you’re in a group not commonly associated with the disease?